As the Culdcept series celebrates its 20th anniversary, the addictive card game-meets-board game arrives in Europe for the first time, with hundreds of new cards, inventive boards and exciting multiplayer! Follow Allen, a new recruit for the rebel Free Bat forces as you fight for freedom from the tyranny of Count Kraniss. 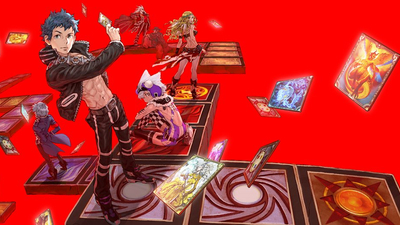 Build your deck, create new strategies, and dominate the board in Culdcept Revolt! The concept is simultaneously inventive and archaic, doling out moments of pure delight and agonizing frustration in equal doses. Culdcept Revolt is such a niche title – perhaps the most niche game in my gaming history – I can't tell you if you'll like it. What I can tell you is as someone who is a bit of a masochist for these types of games, I enjoy it very much. 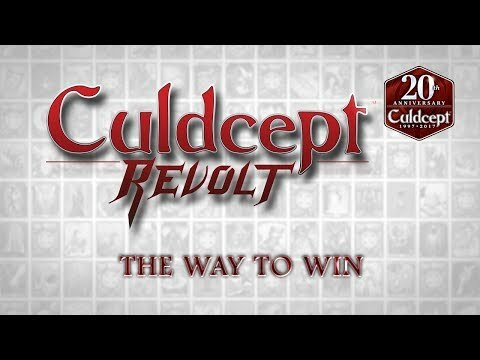 Despite its intimidating outer layer, Culdcept Revolt is something of a hidden gem that deserves the attention of anyone with an interest in card collecting, strategy, or even just board games in general. 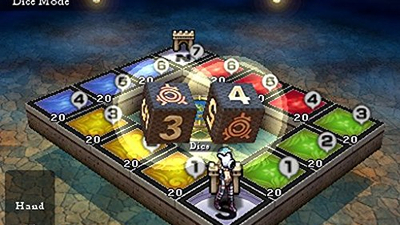 It's wildly addictive, and boasts a robust single player component as well as both local and online multiplayer to satisfy any craving for its unique, genre-blending mechanics. 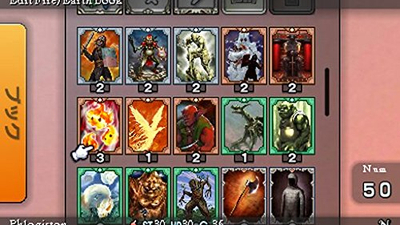 While Revolt's unflinching dedication to these core mechanics does hurt its story somewhat through repetition, new players will be welcomed by a wonderfully-implemented tutorial, while returning cepters have plenty of new tweaks and features to check out. 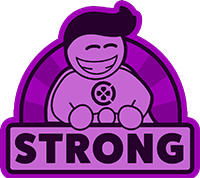 It demands patience, and a lot of luck, but if you like the sound of a monster-fighting twist on Monopoly then you should take the hand you're dealt and check this one out.